Jawad Nawfal was the guest of RUPTURES to present his album “PREVIEWS & PREMISES”, his fourth release under the MUNMA moniker. 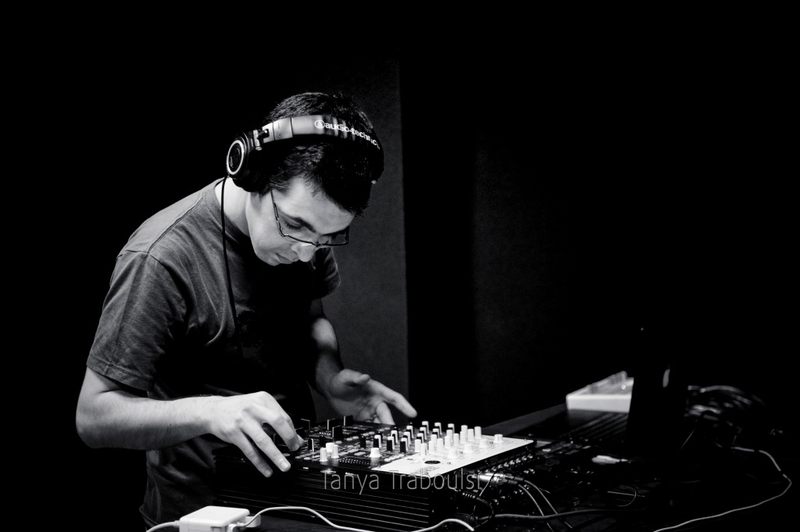 “Previews & Premises” is a collection of tracks recorded by Nawfal between 2006 and 2010. Not exactly a compilation, not exactly a concept album either, this new release was accompanied by a live concert at The Basement, on May 14, which marked Munma’s first “solo” appearance on a Lebanese stage since 2007. 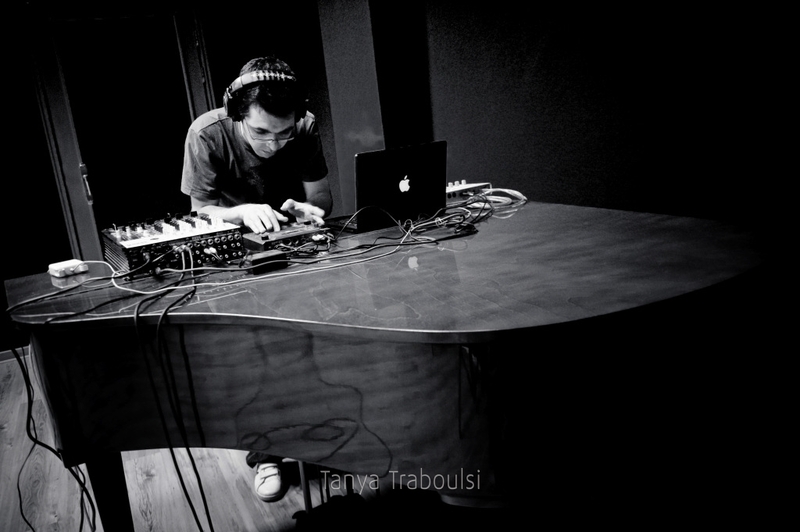 One of the first and foremost Lebanese artists operating in the field of electronica today, Nawfal has held live appearances in Lebanon and France, and regularly collaborated with Lebanese electronic musicians (including TRASH INC and dubstep project INDEX/LEFT). Munma have released 3 albums of ambient electronic music between 2006 and 2008 on Lebanese label Incognito.